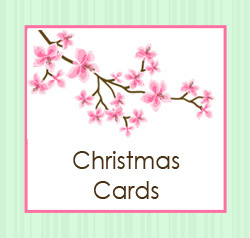 Browse our range of unique personalised photo cards for invitations and announcements. 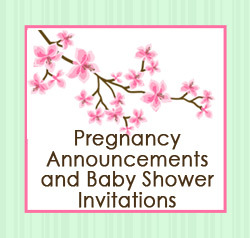 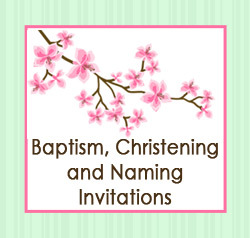 We have both contempary, classic and fun designs to choose from for pregnancy announcements, baby shower invitations, birth announcements for boys/girls, baptism invitations, Christening invitations, naming celebration invitations for boys/girls, and birthday invitations for boys/girls. 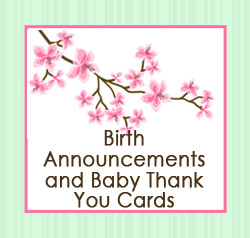 If you don't find the exact design for you, email us at amanda@ilivcards.com and we'll discuss your desired design. 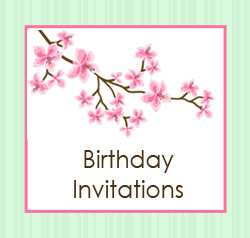 If you see a design that you like in another section, we are most willing to adapt it to suit your occasion. All photo cards can be made into Thank-you cards.